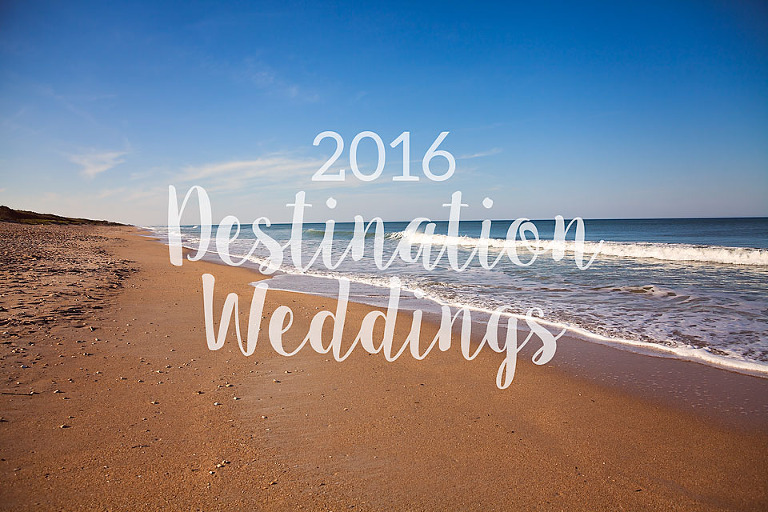 Are you, or someone you know, planning a 2016 destination wedding? This post is for YOU! I am now booking 2016 destination weddings with NO additional travel fees. What does that mean? It means that I would love to photograph your European wedding, your Caribbean wedding, your West coast wedding (or anywhere in between) for the same cost as my Detroit and Ann Arbor weddings. No additional airfare, hotel, or expenditure fees. Does this apply to you? Are you in the beginning stages of your planning? Lets chat! Know someone that this might apply to? Please share with them! I’d love to meet in person if you are local, or FaceTime or phone chat with you if you are not, to discuss your big day! More questions? Want to set up a wedding consult? Please contact me at shauna@shaunawear.com for more details.